As I look at the cards in front of me, and sense their angelic messages, I am most struck by a sense of being back on track. And more importantly, of being back on a more finely tuned path. I believe that we take little side trips here on there on our journeys as a sort of a check. A check to see where we can do some healing, releasing, and of course tweaking to our visions. Sometimes the angels take us on these side trips to allow us to see how we truly feel about something, which gives us a change to redefine our dreams, goals, and manifestations. At times, looking back gives us the opportunity in witnessing the blessings of how Spirit and the Angels have been working in our lives. The beginning of the week, we will sense that feeling of freedom from something that we have been struggling with for awhile. You will feel a sense of completeness and of knowing that you have stepped through to the other side. Even if you don’t see it physically manifested in your life, “Trust,” that it is so. Archangel Jeremiel confirms that we have overcome some difficulty and are now on the down hill side of the climb. Midweek we get a peek of being back on our paths as things start to move forward. Archangel Metatron can help you get organized and prioritize what needs to be done. This is a time of spiritual and personal growth. Allow and ask your guides and angels to help. Trust that they are working behind the scenes (some of you will feel, sense, and see the signs), to help put things in their property order. Ask Archangel Chamuel to help you with self-love and self-acceptance. 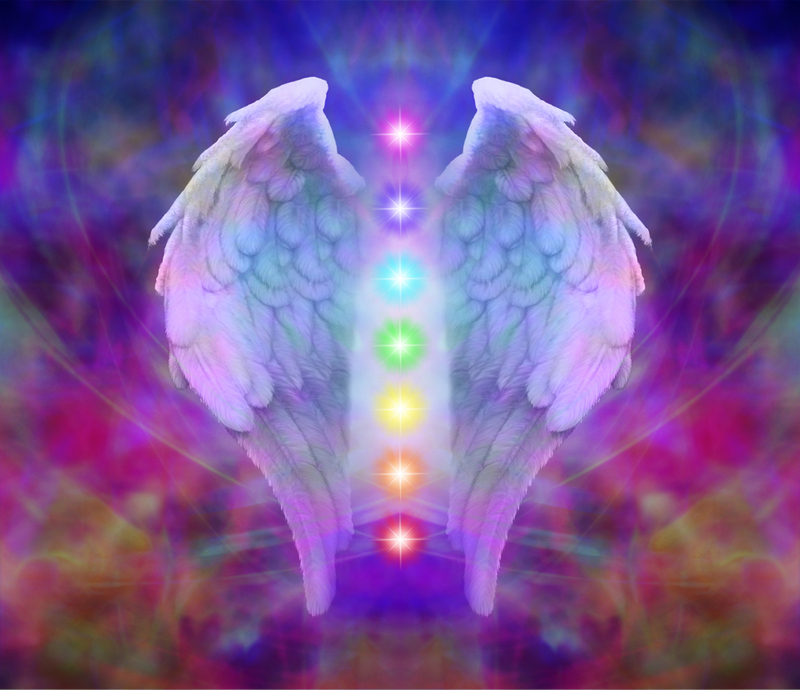 This weekend, Archangel Raziel works with us on self empowerment. You can do it! Enjoy the moments when you realize that you are already, everything you need to be who you already are! Embrace your god given talents and allow the world to see the authentic you. Pay attention to dreams, ideas, and inspiration . . . these are messages from the archangels and from your guardian angels. Have a great week, I’m feeling excited for everyone.